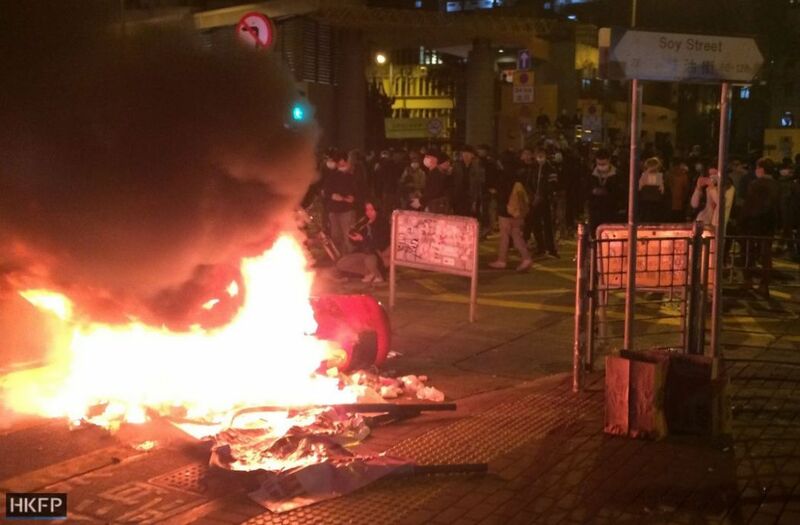 Lawyer Chris Ng still recalls the chaos of the unrest in Mong Kok in 2016, when clashes over the authorities’ attempts to clear street hawkers escalated into brick hurling and the police firing warning shots into the air. As the protests wore on into the early hours of the morning, more and more demonstrators were arrested and detained at different police stations across town. However, few lawyers were available owing to the Chinese New Year holiday, Ng said. Over the following 20 hours, Ng and fellow lawyer Gene Bond Ng, armed with a long list of names of the arrested, went from one legal visit to the next. At this initial stage of criminal proceedings, suspects are questioned by the police and lawyers will often be present to explain to them their rights, and observe procedures to ensure the police follow guidelines. It was a tense environment at the stations, Chris Ng recalls. The police were angry, unfriendly, and loudly making comments about the protesters’ behaviour that were meant to be overheard, he said. At the Tsz Wan Shan station, he requested to see a particular arrested person, but was turned away by officers who said that the demonstrator did not wish to see him. He was persistent: “If you take me there, and he says he doesn’t want my help, then I’ll go,” he told him. Ultimately, all of the demonstrators were willing to see the lawyers. 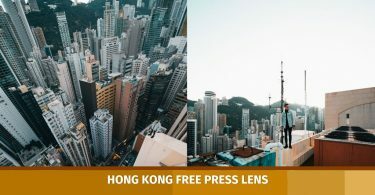 However, according to Ng, it emerged that the police had told detainees that that the lawyers were “looking for business” and would charge HK$3,000 an hour. They did not know two lawyers were acting pro bono, or that their family members had contacted them for help. “If what they said is true, and I don’t see any reason for them to lie – then the police handled this very poorly,” Ng said. 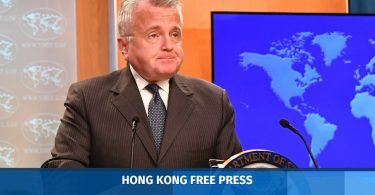 Police officers were usually very professional, Ng said, but when it came to cases involving social movements or protests such as the Mong Kok unrest, he has heard of suspects not being allowed to sleep. Despite the target of social activists often being the establishment or government – as opposed to law enforcement – the police often end up being the buffer in between, leading to resentment, he said. Chris Ng. 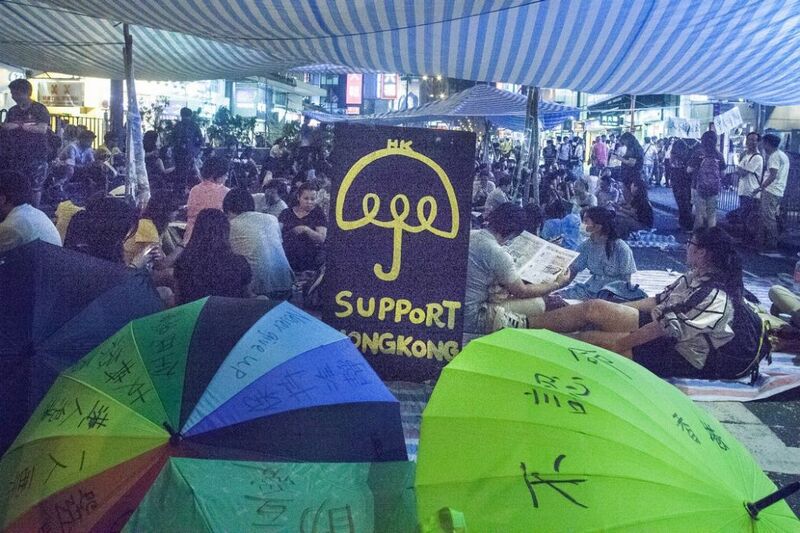 Photo: Kris Cheng/HKFP. Ng is now convener of the Progressive Lawyers Group, an organisation of lawyers and students that keep a close eye on the city’s political and legal developments, “dedicated to promoting rule of law, democracy and freedom,” according to its own description. As HKFP spoke to Ng this week, localist activist Edward Leung was standing trial over rioting charges and testified in court. If convicted, he faces up to a decade behind bars. Such recent political and legal developments have prompted some soul-searching for Ng – both with regards to the city’s future, and his own career. Few lawyers could say that they’ve ever had the chance to question major political figures in the city on the stand. It happened to barrister Chris Ng the first time he ever cross-examined anyone. The witness: former Legislative Council President Jasper Tsang. Ng was representing Chow Koot-yin, one of the northeast New Territories land rights protesters. He was then the pupil of now-Bar Association Chairperson Philip Dykes, and was asked by barrister Jeffrey Tam to assist with the case. Just years ago, though, Ng was not even a lawyer – he was an IT professional. 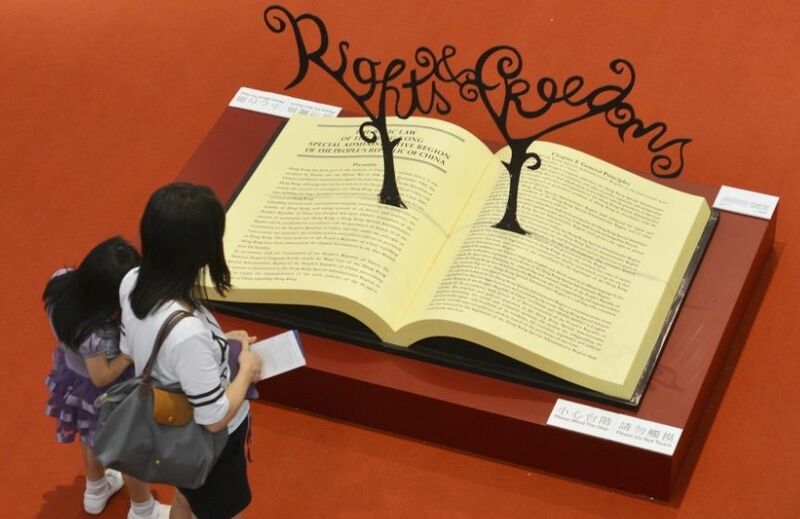 His interest was prompted in a combination of frustration at the city’s political developments under former leader Leung Chun-ying, and a desire for more legal knowledge: “If you follow Hong Kong developments closely – a lot of them involve human rights and Basic Law,” he said. As he approached his mid-thirties, he made a big leap to pursue his passion: he took a part-time law degree at City University, and later flew over with his wife and two kids to the UK and completed a masters in human rights at London School of Economics. He warned his wife that he may not earn as much as he did in IT even after ten years, but she was supportive. During the pro-democracy Umbrella Movement in 2014, Ng was a year away from officially qualifying as a barrister. During the 79-day demonstrations, he says he was more of a participant than a lawyer, helping douse protesters with water after they were tear-gassed. But he was already restless then, and wanted to put his qualification to good use as soon as possible, especially in social activism. 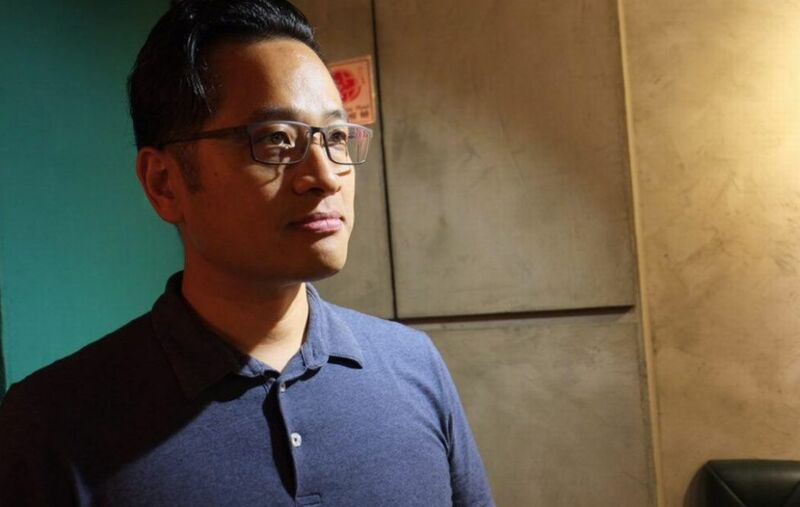 “When I knew of [the] Progressive Lawyers Group, I thought it was exactly what Hong Kong needed.” He joined in March 2015, shortly after the group was founded in January, and was soon invited to be a core member. 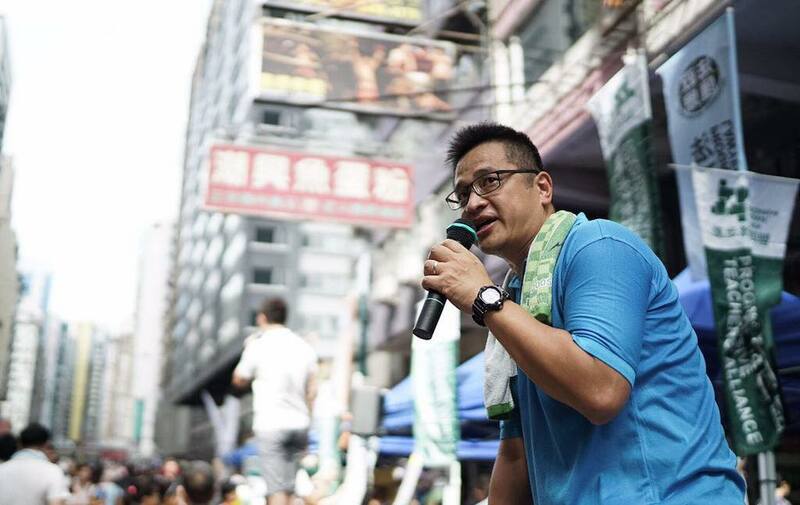 He is often seen marching along with the group during the city’s regular protests, and succeeded Kevin Yam as convener earlier this year. Chris Ng. File Photo: Progressive Lawyers Group, via Facebook. Ng believes that there may be a chilling effect with protests in the future, since the Court of Final Appeal did not overrule the Court of Appeal’s harsher sentencing guidelines in the case involving activist Joshua Wong. “At least theoretically, if there is violence they could send you to jail for six months even if you have a clean record… Now, if you want to go to protest, you’d think twice.” He hoped that at least, the magistrate courts would be more liberal and less inclined to easily invoke the appeal court’s guidelines and differentiate the circumstances of the cases. In 2016, Wong was among three activists found guilty of unlawful assembly offences by the Magistrates Court over their involvement in the Civic Square clashes in 2014, which triggered the 79-day Occupy occupation. Appeals by the government saw the trio jailed for six to eight months. Judicial reviews are considered by the Court of First Instance and examine the decision-making processes of administrative bodies. Issues under review must be shown to affect the wider public interest. They have been used with increasing frequency in recent years with one think tank recommending special courts to deal with them.